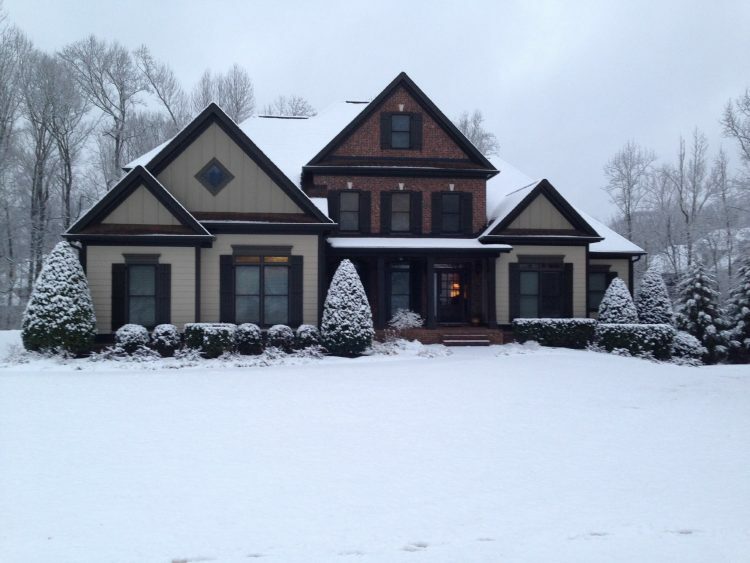 310 Meadow Overlook, Woodstock, GA is a single family home that was built in 2004. It features a 3 car garage on a cul-de-sac lot that backs to Greenspace with seasonal pond views. Finished basement includes full in-law suite with kitchen, handicap accessible doors, bedroom, office, living room and media room with projector and screen. The home is part of an enclave of Chatham homes in a swim community!